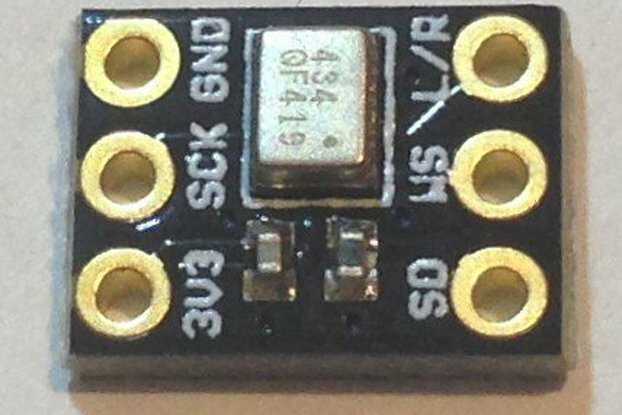 This is a low-power Real Time Clock (RTC) Add-On board for the Teensy 3.X microcontroller. 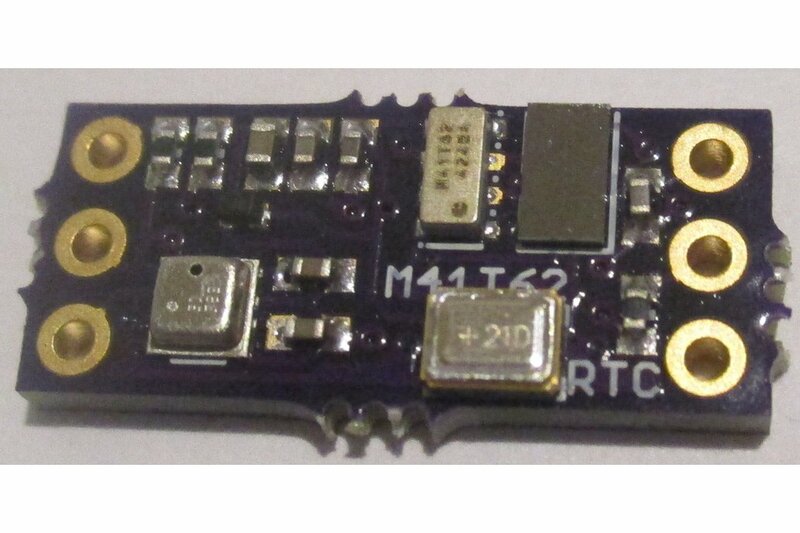 The hardware building blocks are ST Microelectronics' M41T62LC6F RTC with embedded crystal and oscillator that is super small, a M24M02DRC 256 kbyte (2 Mbit) EEPROM, a Bosch BME280 combination pressure/humidity/temperature sensor, a Taiyo Yuden PAS3225 2.6 V, 14 mF super cap, and a standard 1N4148 diode to keep power on the timer when separated from power or when the battery conks out or has to be changed. 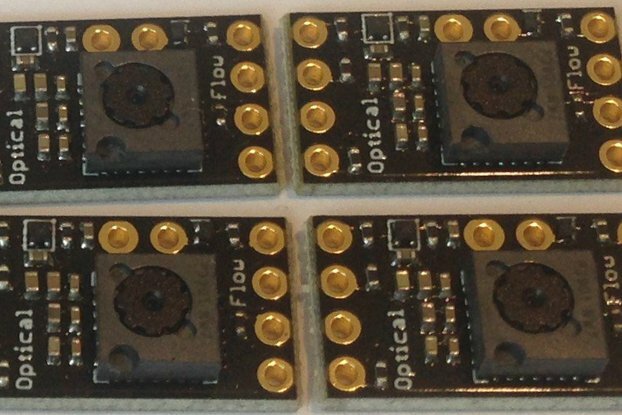 These have been integrated onto an appallingly small board intended to mount directly onto the Teensy 3.x and use 3V3 and GND from digitalWrite(HIGH) and digitalWrite(LOW), respectively, in this case from pins 15 (3V3) and 10 (GND), while using the I2C port at 16/17. The interrupt signal out is on pin 9 and the programmable square-wave output is on pin 8. The square-wave output is programmable from 1 to 32768 Hz. It is used to calibrate the clock since the frequency is independent of the clock calibration setting and deviations from the programmed frequency can be used to set the calibration register to either speed up (frequency too low) or slow down (frequency too high) the clock to keep accuracy within the +/- 2 ppm specification. The RTC can be calibrated through a register write where each of +/-31 bits (0x1F plus a sign bit) represents either 4 ppm faster (positive value) or 2 ppm slower on the clock train. 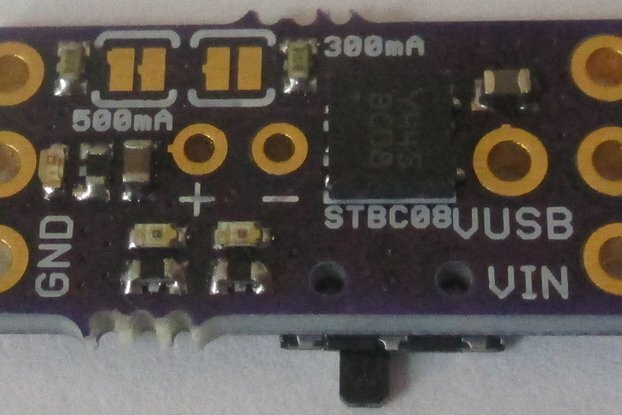 The RTC timer is very low power requiring only 350 nA at 3 V. The board has a PAS3225 0.014 F SuperCap that provides enough power to the RTC timer to keep accurate time for at least 18 hours when external power sources are removed. The pressure/temperature sensor provides a way to characterize the crystal and oscillator embedded in the RTC and the deviation versus temperature can be stored in the on-board 256 kByte EEPROM. 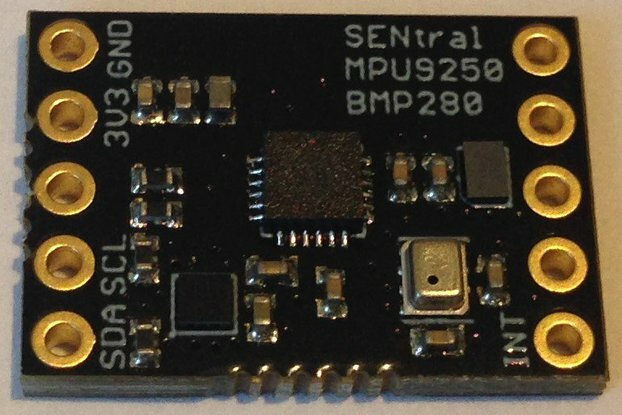 Or the board can be used as an environmental sensor and pressure/humidity/temperature can be logged with an accurate time stamp. 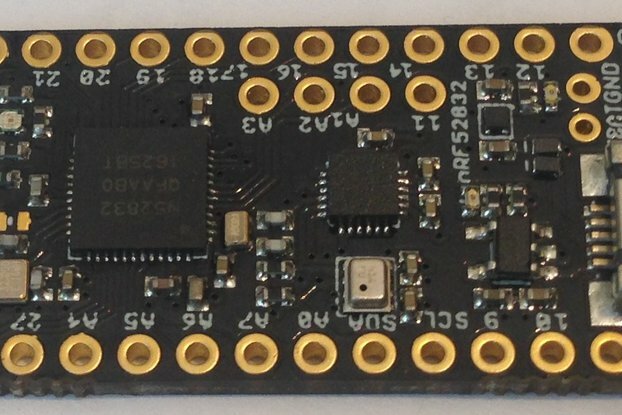 All of the components require very low power to operate and the entire board draws less that 150 microAmps. 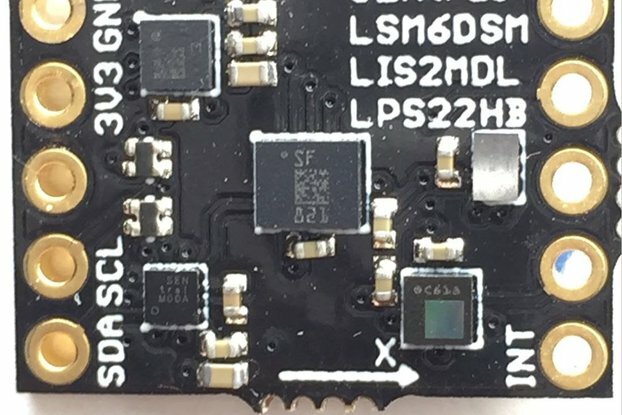 Thus the board can, in principle, last for days with a single LiPo battery charge. In practice, the Teensy 3.X draws the majority of power used but simple strategies like reducing the clock speed and waking infrequently to take and log data can reduce total power for weeks-long remote operations. The board is well suited for environmental data logging and is useful, for example, for monitoring a greenhouse, a garage, or any environment whose variation affects human activity. 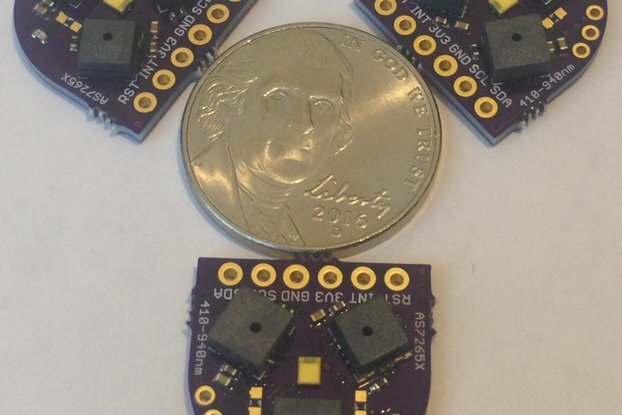 Coupled with a LiPo battery charger add-on and a solar cell, and bluetooth or other wireless radio, this environmental sensor could make a very compact weather monitoring station. 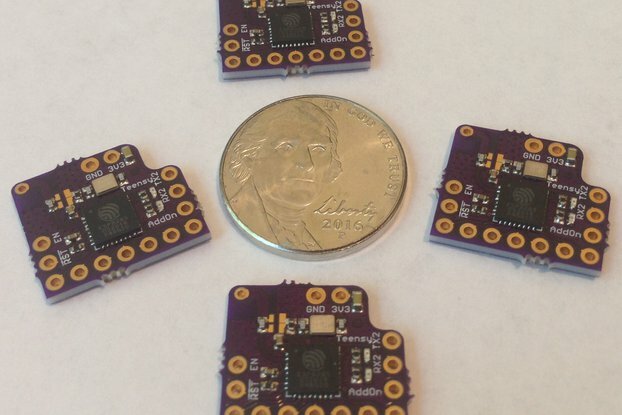 The availability of relatively inexpensive yet high-resolution sensors that nevertheless require very little space and power provides an opportunity to create sophisticated tools for monitoring motion, health, and, as here, environmental conditions. Imagine a small device that can sense and report on all aspects of our selves and our environment, like the tricorder of Star Trek fame. 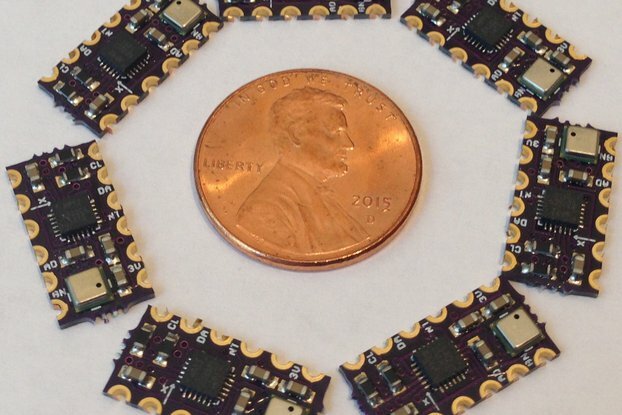 This is the kind of technology embodied in this sensor board, which is just the beginning of what is possible. I am just starting to get this board to do what I want. I wrote a simple sketch that runs on the Teensy 3.1 to initialize the sensors, get the scaled sensor data, set and read the clock, read the square wave frequency and use it to calibrate the clock. Still to do is to employ a sleep function to keep the power usage down. My plan is to awaken the Teensy for one second every 10 or 60 seconds. One second is enough time to read all the data, recalibrate the clock, and store the data in the EEPROM. By a judicious choice of duty cycle, I should be able to get the power usage down to less than 500 uA so that a 110 mAH LiPo battery can keep the environmental logger going for up to ten days at a time. This would make remote logging practical. 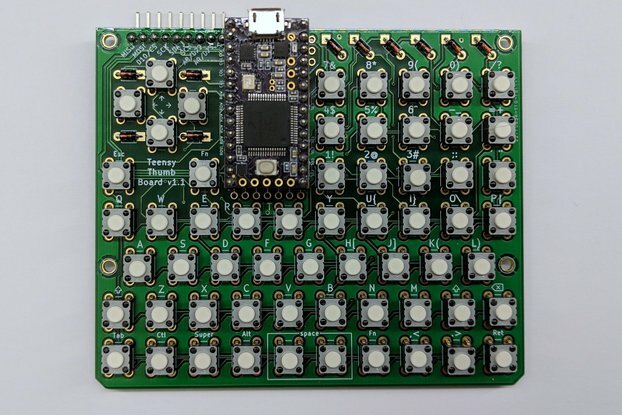 Order the board from OSH Park and build one yourself or buy the assembled and fully tested board from me and see how easy it is to integrate an environmental sensor into your next project!